How do clouds form? Why does it rain? 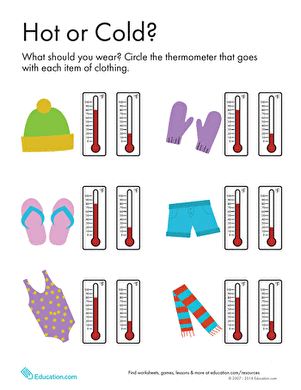 Help your student answer some of these questions by completing this water cycle worksheet. 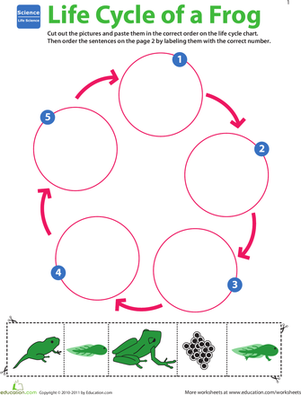 Read the descriptions of each step in the cycle, and then draw in some of the missing pictures to complete the circle!